 Audioboom / What The Hal? 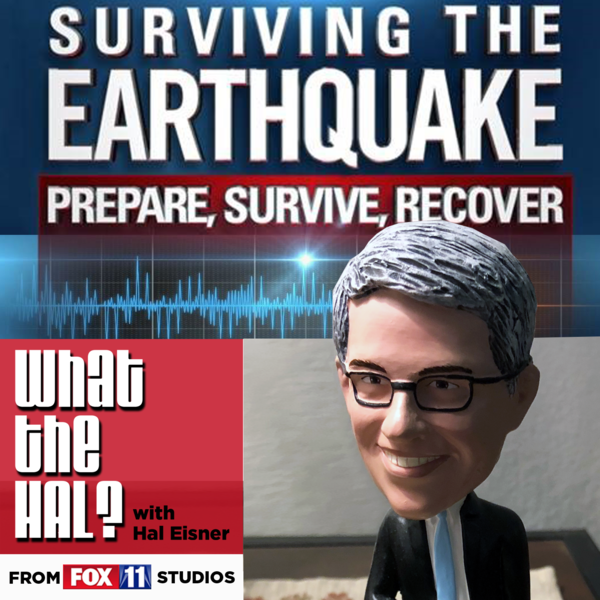 “What The Hal?” is a podcast where we talk in depth with newsmakers and public figures on significant topics that are relevant to our Los Angeles audience. This podcast is a more intimate conversation with the guests that appear on the “FOX 11 News In Depth” show that airs Sunday mornings on FOX 11. 41 - Skye Patrick, Librarian of the Year!